December | 2016 | Comtalk Inc.
2-ports to receive or play back 2 simultaneous messages. Up to 21 hours of message storage for the capacity you need. Up to 100 mailboxes for all your employees. The Avaya Merlin Legend Mail 007 MLM (2-Port) (7107-302) sells in Refurbished Condition and as always it will be delivered in A++ condition. 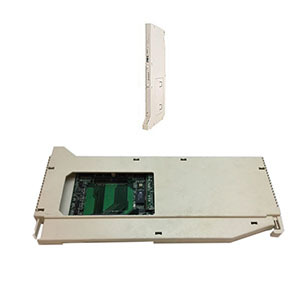 For more information visit our Library for Avaya Merlin Legend Mail 007 MLM (2-Port) (7107-302).